Word Of The Year 2018 - Reflections..
Are we already one week into the New Year? It is time to set up our goals and resolutions for 2018, isn’t it? And of course, word of the year! I have been choosing a word of the year for the last three years. It was CALM, KIND and ENJOY for 2015, 2016 and 2017 respectively. Though last year I fell off the track and didn’t quite enjoy the year; my 2015 and 2016 reaped benefits of setting the words calm and kind. After racking my brain for days, I finally was able to come up with a few words. For 2018 I am choosing three words instead of one, unlike the last three years. I sincerely hope that these three words would help in setting the right tone for my 2018. Believe that everything is all right. Focus on all that is positive. Focus on the goals and objectives. Focus on the strength and energy. The new in the new year sure brings fresh hopes and perceptions. I have made goals for January, taking one month at a time, one day at a time. I am not sharing goals here but I will give an update on how I fared. I am pinning my hopes and goals on these words, in the hope that they would direct me the right way. Do you have a word of the year for 2018? 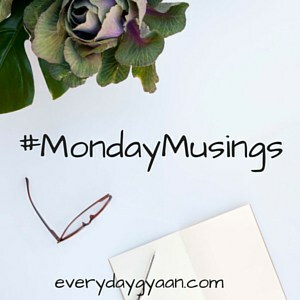 Linking with #MondayMusings and #MicroblogMondays. This really is a great way to se your priorities right! I like this. I’ll have to think about what I would want my word of the year to be. Nice doodle by the way. My word for 2018 is organise – organise my blogging and writing, organise the chores and daily stuff in life. I couldn’t come up with a single word, and look where I landed, three words! 2017 wasn’t exactly bad, but I feel that it failed me or I failed it somehow. Whatever helps us to go on, right? What a fabulous set of words, and thoughts behind them. Believe and Focus, empowering words to help us when the going gets tough. It’s very much helpful to me when the mind drifts into negativity and to beat the lows. Yes, they are powerful words. 🙂 Thanks for visiting, Vishal. 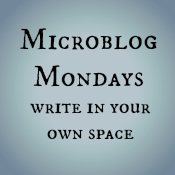 this is such a great post and I like all 3 words that you had taken for the upcoming year. 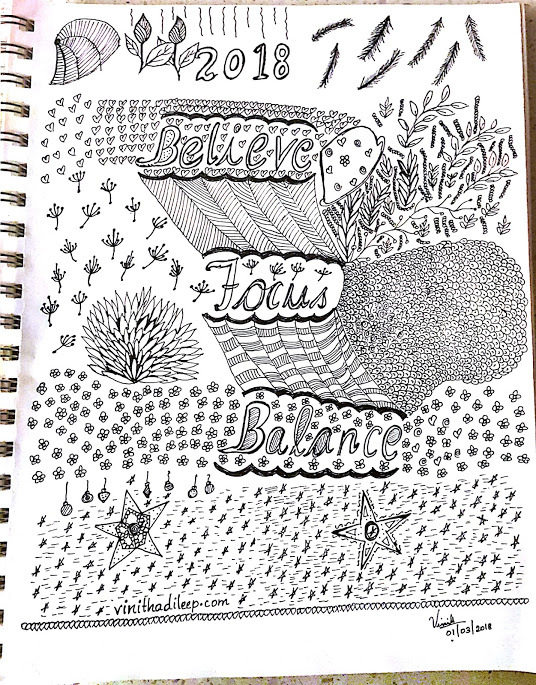 we all need the power of believe, focus and balance to get desired success in our life. these things help us to bring a peace and happiness in our life. wishing u a very happy new year! Great selection of words to set the tone of the year. And to keep it balanced as well. Wish you good luck and a fabulous year ahead. My word of the year is calm. Honestly I used to choose a word for the year and forget it ! Last year I chose patience and tried to practice it . This year I reflect on my WOTY each morning and find it really helps me focus and find balance . I love your three words . Hope you do have a better year this year! Great choice of words as they support each other really well. Wish you all the very best in accomplishing this in 2018! I haven’t chosen a word of the year but after reading your post , I have thought for a while and I am going to choose ‘Focus’. I am going to stay focused about myself, my work and enjoy being myself this year. I think 2018 will be much better for you and you will enjoy this year by maintaining balance, staying focused by believing in yourself. All the very best! Believe, focus and balance; together they sure will guide you in achieving success in everything you undertake Vineetha. Wishing you a a very happy 2018. Lovely words to choose from Vinitha. More power to you! What a lovely trio of words! Hope they bring you all you hope for and more in 2018! All the three words are best and are interrelated. All the best and happy 2018. My word of the year 2018 is Minimalism. beautiful words chosen, all will be having a positive effect. I am making my own list :). Thank you, Priya. I would love to read your word of the year.